Manal Rachdi founded OXO Architectes to develop architectural systems transforming the research, behavior analysis and theoretical thought into conceptual driving forces. Through his career, he collaborated with well-known architects such as: Duncan Lewis (2003-2005), the Agence Du Besset-Lyon, to finally joining the Ateliers Jean Nouvel in 20017. During that period, he participated and led the competitions for: the Seoul Opera, the Philarmonie of Paris in 2008. That same year he also led the project 53W53 competition for the mix used program tower for the MOMA in New York. Until 2009, he supervised all AJN American projects, moment when he finally decided to come back in France and develop his own work. 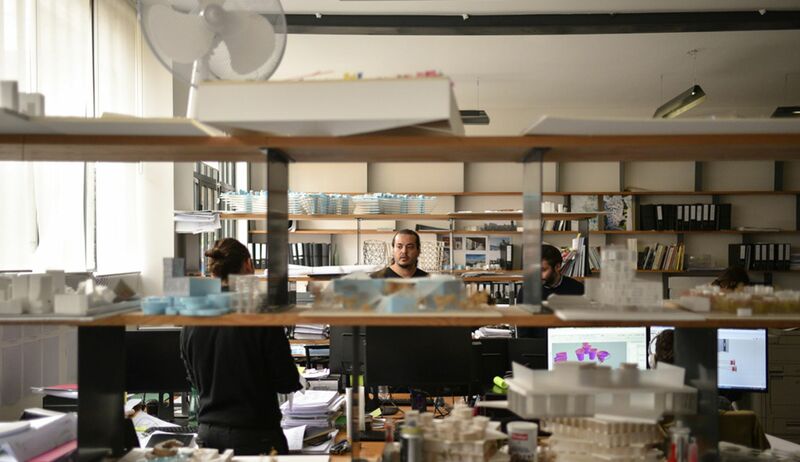 Thanks to several awarded projects, Manal Rachdi built an international reputation as the cornerstone of the new generation of architects who mix strategic analysis, witty experimentation, social responsibility and humor to his practice. His avant-grade projects pay attention to resource’s use and responsible cost. To create a new programmatic formula, OXO mixes housing, entertainment, working space and retail. Hence the realization of new urban culture based on program’s harmony. OXO’s architectural production shows daring and extreme sensitivity for the context and the client. •	Housing tower “Arbre Blanc” at Montpellier with Sou Fujimoto and NLA Paris of 11.000sqm. The project should be delivered by 2019.